The Mac Mini has is Apple’s small desktop computer that made its debut 20 years ago. The Mac Mini once received hardware updates on an annual basis, but things have changed so much. Apple now focuses on its MacBook family to drive profit on the market, which raises concerns among the community over the company’s ability to create future Mac Mini devices. 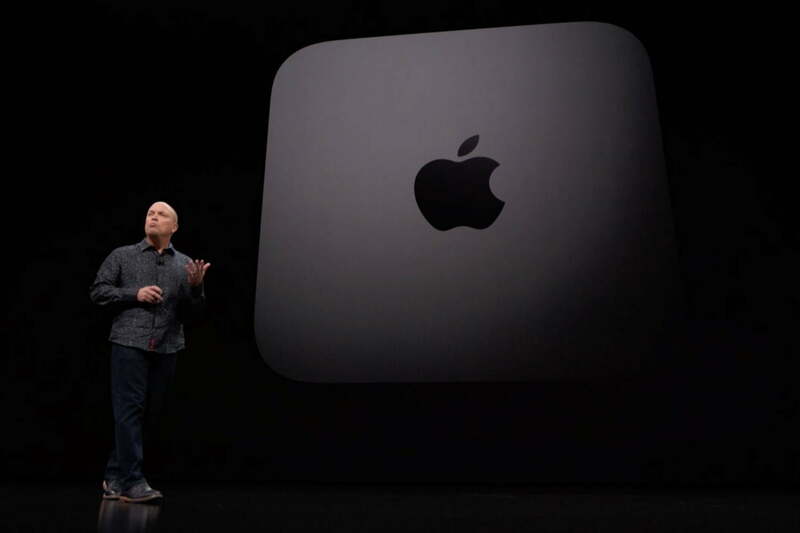 At this year’s October event, the Cupertino firm officially announced a refresh to its Mac Mini. In reality, the Mac Mini has not received a major update for four years and we are expecting to see something new from Apple this year. The new Mac Mini brings with it a significant upgrade over its predecessors on the market, ranging from a new processor to bigger RAM. With that in mind, we have created a list of the best features for Apple’s Mac Mini. 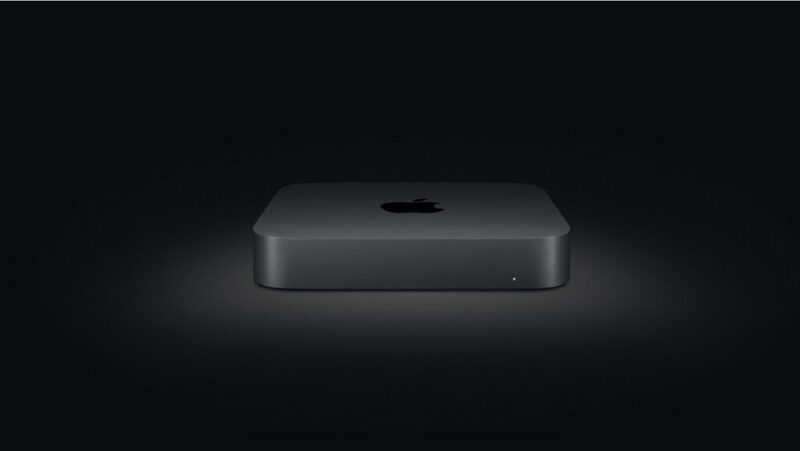 For some background, Apple confirms that its new Mac Mini will be available on November 7th and users now can pre-order the device at retailers. Besides, the base model will start at $799 at launch, making it the cheapest Mac device on the market. The Mac Mini has been ignored for 4 years, so we are expecting to see the latest processors under the hood. 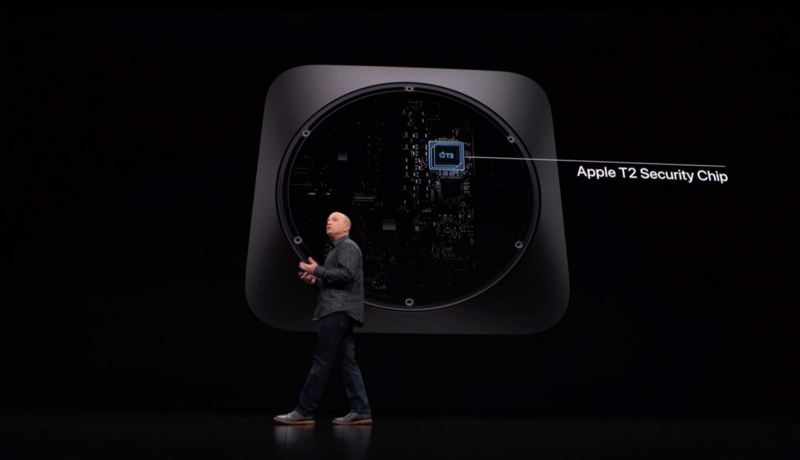 Indeed, the new Mac Mini uses the 8th-gen Intel processor with up to 6 cores, allowing for a much-improved performance and speed when compared to its predecessors. In reality, the Mac Mini is not the only Mac device with the latest Intel chip. Back in July, Apple refreshed its MacBook Pro lineup with the addition of the Coffee Lake processor. According to Apple, the starting Mac Mini model features a Core i3 chip running at 3.6 GHz, while the maxed-out model is powered by the newest 6-core 3.0 GHz Core i5 chip. This year’s Mac Mini is shaping to be a giant hit for Apple as it is cheaper but more powerful than its competitors out there. Apple says that the new Mac Mini is 5 times faster than its predecessors thanks to its new processor under the hood. According to early testers, the new Mac Mini ran smoothly and handles all tasks they threw at it. When it comes to RAM, the new Mac mini features 8GB of RAM at launch. But, you can upgrade your Mac Mini to 16GB of RAM, which is pretty impressive. In reality, if you are a user with basic needs, then a model with 8GB of RAM should be a better choice. Sources say that the idea behind 16GB of RAM allows for better multitasking modes. With the Mac Mini, Apple is moving away from its traditional spinning disk. Instead, the Cupertino firm uses flash storage on its new Mac Mini, allowing for faster loading process. The starting Mac Mini now features 128GB PCIe-based SSD, while the $1,099 model offers 256GB. The best part is that you can get up to 2TB SSD for a much-improved performance. According to Apple, the SSD is super-fast and features read speeds of 3.4GB/s, which is pretty impressive when compared to the predecessors. The new Mac Mini now stands in line with its siblings with the additions of up to four Thunderbolt ports. In reality, MacBook models with Thunderbolt ports are not new as we have already seen many of them out there. The best part is that two USB 3 ports still sit on the back of the Mac Mini, along with a Gigabit Ethernet port, an HDMI 2.0 port, and a traditional 3.5 mm headphone jack. Earlier this year, reports claimed that Apple would ditch HDMI ports on its Mac Mini. Many found those reports to be somewhat plausible seeing how Apple removed HDMI ports from its MacBook lineup. However, the Mac Mini only features Intel’s integrated graphics, UHD Graphics 630. Basically, the new Mac Mini can handle all the basic needs, but it will start showing signs of lags while running heavy-graphics tasks. The Mac Mini comes pre-loaded with macOS Mojave, the latest version of Apple’s desktop operating system. macOS Mojave is not a significant upgrade over its previous versions, but it comes with a bunch of new things that have been demanded for years. One of the biggest additions to macOS Mojave lies in Dark mode. In reality, Mac owners have been craving for an official dark mode for years and it is finally here. Dark mode now works across the entire operating system, allowing you to turn your UI into a darker color. This comes in handy for those who are color-blind. macOS Mojave also introduces Stacks, a great feature that automatically gathers all your files on your desktop and puts them into stacks. You can organize stacks by file type, but you can change that by right-clicking on your desktop and then moving your cursor over Group Stacks By. These are the best Mac Mini features you should check out. If you have got a favorite, then let us know in the comments below.